Kids like to do things that matter. Indeed! Humans thrive on a sense of purpose, no matter what their age. That’s one reason I love opportunities for my students to apply their learning to real-world tasks - opportunities like the Discovery Education 3M Young Scientist Challenge. This amazing program encourages any student in grades 5-8 to submit a two-minute video telling how his or her original idea solves an everyday problem. Not only do participants get the chance to make a difference in the world, there are also big prizes up for grabs... 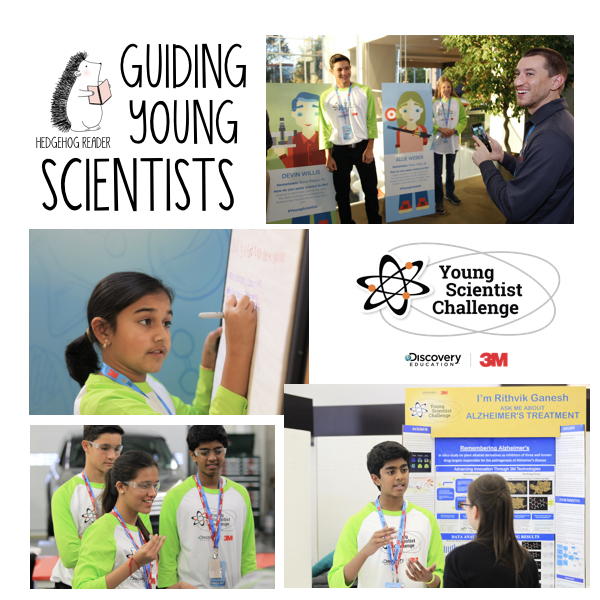 The top 10 finalists win an exclusive one-on-one mentorship with a 3M scientist, and the grand prize winner receives $25,000 and the title of America’s Top Young Scientist. Here are 10 ways to support our young scientists, and I would love for you to add your own ideas in the comments section at the end of this post! 1. Model how to chunk big projects into manageable tasks. Time management. This daunting skill is perhaps nowhere more evident than when it comes to tackling a huge project… or a big challenge like this one. As a teacher, one of my favorite support materials offered on the Challenge Teacher Support page is the 4-week Roadmap to Implementing the Challenge in Your Classroom. Each week the easy-to-follow powerpoint resource offers a guiding question that is related to the overarching BIG question: How can your school community reduce its environmental footprint? Step-by-step, this helpful plan models the importance of chunking a huge project into digestible bites. The first three weeks model the process addressing the guiding questions, and the final week uses the same strategies to focus on students' individual projects. 2. Demonstrate the helpfulness of a checklist. Every task has sub-tasks, items that need to be completed in order for that task to be done. Checklists are wonderful for ensuring completion, as well as psychologically empowering as they take the anxiety and what-ifs out of the process by merit of the fact that everything is right there in a manageable list. In my own classroom, I put up a checklist each day for what we need to accomplish; I also guide my students through making a checklist for each longterm assignment at the start. I have found that many of my young scholars now incorporate this helpful step into the planning stages of their projects on their own! 3. Show how to efficiently use a graphic organizer. The brain is a pattern-seeking device, and graphic organizers are a great tool to support kids (and adults, for that matter!) in getting complex ideas organized in a coherent, logical, visual format. We use Thinking Maps in our classroom every day, and I try to present alternatives (for instance, I model the Venn Diagram when I introduce or use the Double Bubble Map) so that kids can select the one that works best for them. One such graphic organizer is the storyboard, which advertisers and filmmakers often use to great effect. You'll find a storyboard template on the Challenge website or simply by clicking here: Storyboard Template. 4. Suggest that your students write a script. Many students will assume they should be able to jump right into filming, and speak extemporaneously, but that lack of careful planning could mean the difference between an adequate entry and a winning entry! There’s no room in a two-minute video for meandering off on tangents. Remind your students that a winning entry will keep laser-sharp focus on the problem and, more importantly, on their creative solutions. 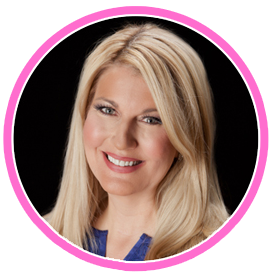 By writing a script, participants can weed through any extraneous information up front, saving themselves from the awkward "ums" and "ahs," repetitions, and wasted pauses in the short time they have available to communicate their message clearly and effectively. 5. Advise students to select a topic that is personally meaningful. A quick way to illustrate the necessity for passion is to read a brief paragraph aloud in a monotone with lots of bored sighs and shrugs. Next - with a bit of fanfare to call attention to the difference - read the same paragraph with expression, emotion, and engaging gestures. 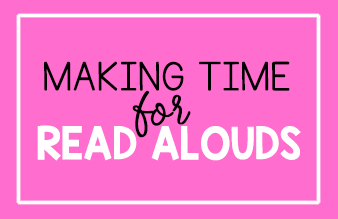 This three-minute exercise works better than any long-winded lesson! Why did you pick this particular topic? How does this problem create difficulty in our world? How will your idea solve the problem and make the world a better place? 6. Remind students to communicate their methodology, data, and results. Those same steps your students likely use all year long in science experiments, STEAM challenges, and problem-based learning are exactly the types of information that should be clearly communicated in a winning entry. Remind participants to tell how they used the scientific method to prove how and why their ideas will solve the problems they've identified. Each entry should include plenty of data and evidence that support the PROBLEM (demonstrating the need for his/her idea), as well as for the SOLUTION (establishing the effectiveness of his/her solution). 7. Guide students to create a list of helpful hints for filming their videos. By now, you may have guessed I am a big believer in drama and visuals! I like to present three variations of essentially the same 30-second video: a) my granddaughter reading an informational text in front of a white wall, b) my granddaughter reading the same text with an over-abundance of special effects, locations, and superimposed graphics, and c) my granddaughter sharing the information from the text with plenty of eye contact, a clear chart, a quick demonstration, and then a conclusion. (You could tape this as yourself, but my students love to see my grandkids because they are the same age as them!). After viewing and taking notes on the three versions, table teams discuss what worked and what did not work; we then come together as a whole class to develop an anchor chart of helpful hints. It's really important that these helpful hints come from the students themselves, and I find that everything I'm hoping they gleaned from the comparison videos tends to emerge from their small group collaborations. Students conclude that even in a short amount of filming time, they can include a variety of locations and perspectives in their video; they come up with a variety of potential locations that might work, ranging from conversational portions of the presentation filmed outside or in the comfort of their own home, to other parts that may be better suited in a lab or classroom. They observe that they could break up on-air "person" time with graphics, charts, and other visuals. They note good lighting and clear audio with minimal-to-no background distractions. And one consistent observation is how special effects can be fun, but can muddy the waters when we are trying to communicate clearly. 8. Motivate students to film multiple "takes" before selecting their final version. A great real-world example of the importance of filming multiple "takes" is the popularity of bloopers and outtakes often included at the end of feature films. 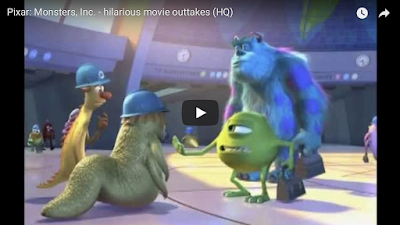 Even many animated films create their own bloopers, and watching a bit of an example like this from Monsters Inc. can provoke a good discussion about how each "take" can result in a more precisely communicated version of a Challenge entry! 9. Show what other challenge participants have done successfully. Your students can see the entry video created by last year's winner, Gitanjali Rao, by clicking here: Gitanjali introduces "Tethys," her water lead contamination detector. Additionally, there is a wonderful selection of past finalists' videos here in the Past Participants Video Archive. 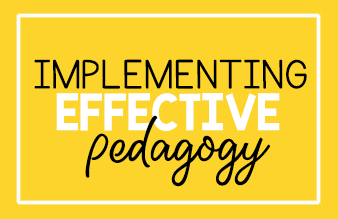 Your students will see many of the strategies from this list in action, and they will likely pick up many other strategies and techniques as well as be inspired to do their personal best. 10. Let's keep the conversation going! If you are reading this post, chances are good that you are a teacher, a parent, or perhaps even a young scientist. Teachers, there is a whole page of helpful support resources here: Educator Resources and here: Teacher Timeline. Parents and young scientists, you will find a variety of support materials here on the Challenge Homepage. Our best resources, though, are each other. You probably have some great tips of your own to share! Please don't be shy - leave any helpful hints in the comments section of this post. 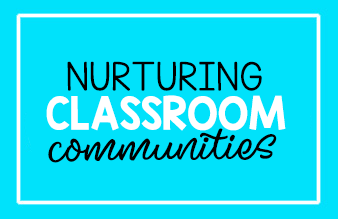 I would love to add YOUR ideas to my growing toolbox of strategies to help support our problem-solvers!